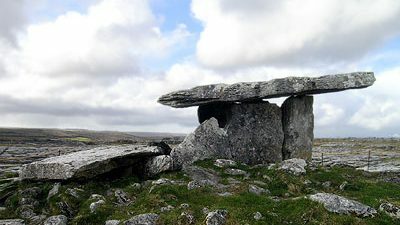 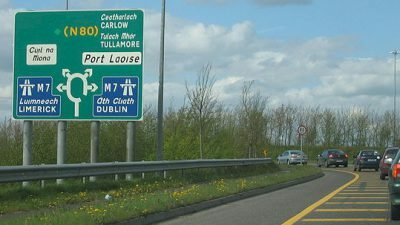 Where, when and how to get the best value when you book car rental for your Irish holiday. 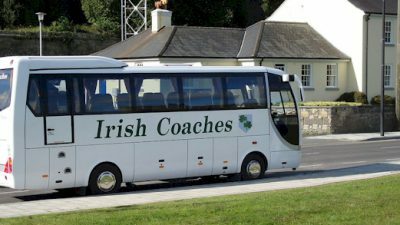 Irish crystal is renowned for its quality and clarity as well as its beautiful design, and modern styles are now joining the traditional ones we all know. 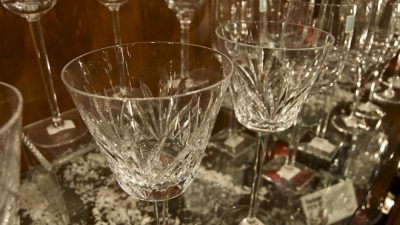 Crystal has been made in Ireland since the late 1700s, when the development of lead crystal made it possible to shape and cut glass as never before. 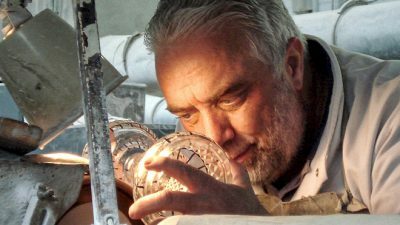 It would be wrong to think Irish glass ends with crystal, there are many talented glass makers working in more contemporary styles. 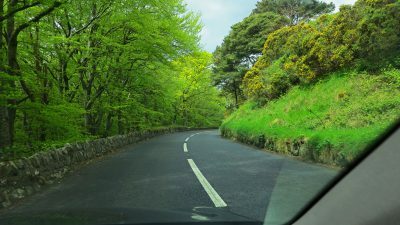 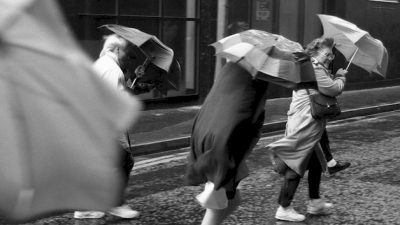 Guest author Gail Bjork, a keen photographer who has visited Ireland several times, shared her tips for getting the best possible photos while in Ireland. 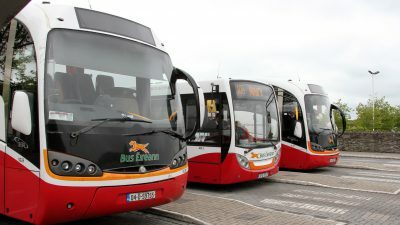 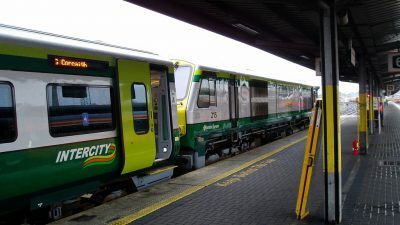 Using the rail network can be a good way to tour Ireland, though it has limitations and will almost certainly need to be combined with bus travel. 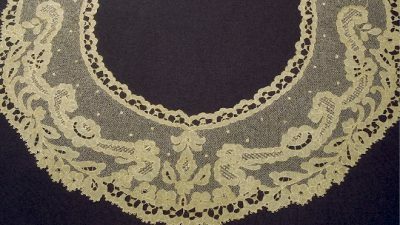 Irish lace, modern or antique, is hard to find and expensive, as the tradition of lace making has declined considerably from it's peak in the late 1900s. 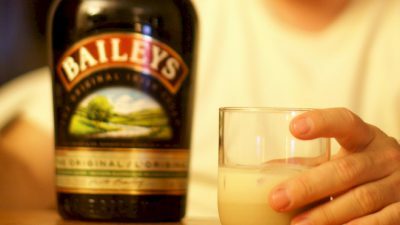 Reviews of the top selling Irish Cream Liqueurs, including Bailey's, Carolan's, O'Mara's, Ashourne and Bushmill's, as well as a few private labeled ones. 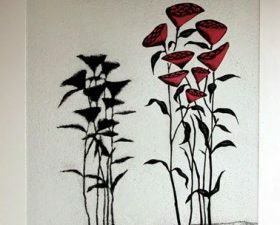 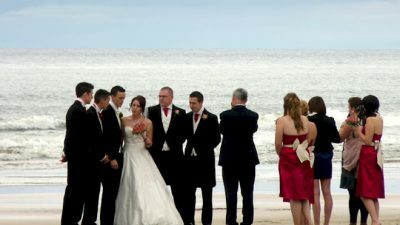 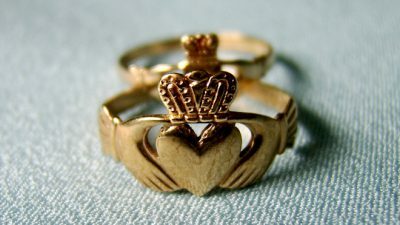 Changes in the law have made it easier for couple not resident in Ireland to have their wedding here, provided the requirements are carefully observed. 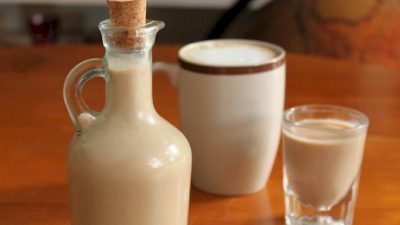 If you don't want to buy Irish Cream or can't find the perfect one, the good news is that it's quite simple to make. 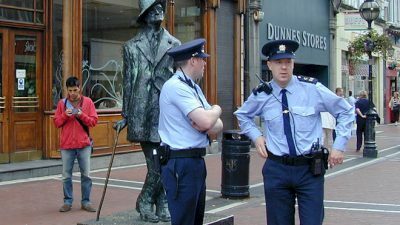 When planning visit Ireland you need to take account of the weather, but since nobody comes here for sunshine there are more important things to consider.